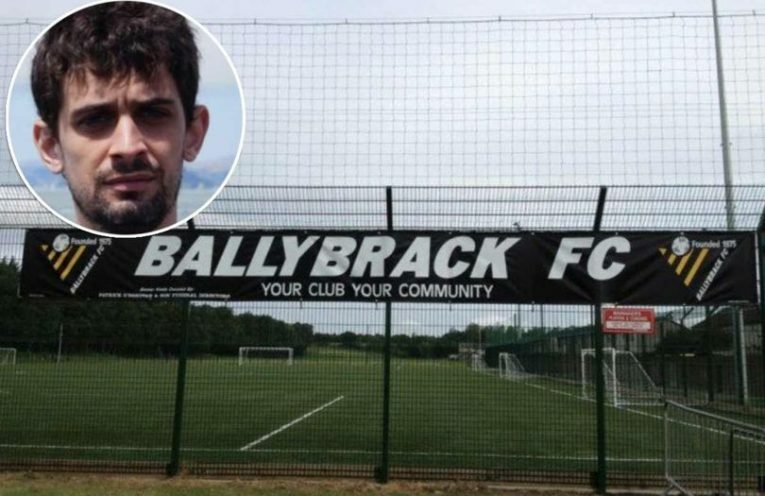 Irish football is today mourning the death of amateur footballer Fernando Lafuente Saiz, whose death was recently faked by Ballybrack FC to secure a match postponement. 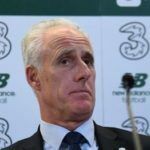 In a cruel twist of fate, the Spaniard died during a freak hang-gliding accident shortly after taking part in a radio interview during which he confirmed he was alive. 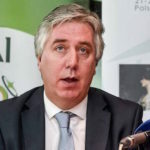 Football Association of Ireland CEO John Delaney insists that Mr Saiz is dead.